Renault is preparing to launch a high-end version of the new Duster for the Russian and East Asian markets that will be launched at the Moscow Motor Show in August this year. 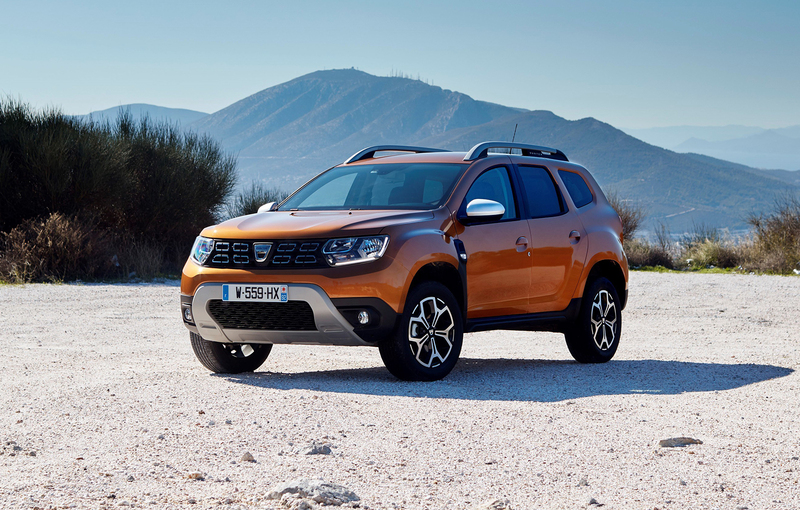 The Duster range is about to be expanded with a new improved version of the Romanian SUV. The new super Duster will have the Renault logo but the same dimensions but a more refined and comfortable interior. This model will be produced in Russia on the current platform and will be available for ordering at the beginning of 2019. A version of this model but produced on a new more modern and more elaborate platform CMF-B will be commercialized in China and in South Korea from the second part of 2019 or at the beginning of 2020. “In China, the Duster will not be a low-cost SUV. Although there will not be visible differences on the exterior design, the Asian version will be built on the same platform with the new generation of Clio,” said Bruno Ancelin, the product programs director from Renault. At this time Renault explores the possibility of launching the high-end Duster version in Europe under the Dacia logo and analyzes the impact this model could have on the Renault Kadjar sales. “In case the new Duster has good sales in Russia, there is a possibility we will see this model in Europe but not before 2020,” said Bruno Ancelin. Sandero and Logan III versions that will be launched in 2019 will be built on the new platform that will be found on all Renault and Nissan factories starting next year. Renault wants to sell 2 million models form the Acces range that includes models like Logan, Sandero, the new generation of Duster and Kwid.